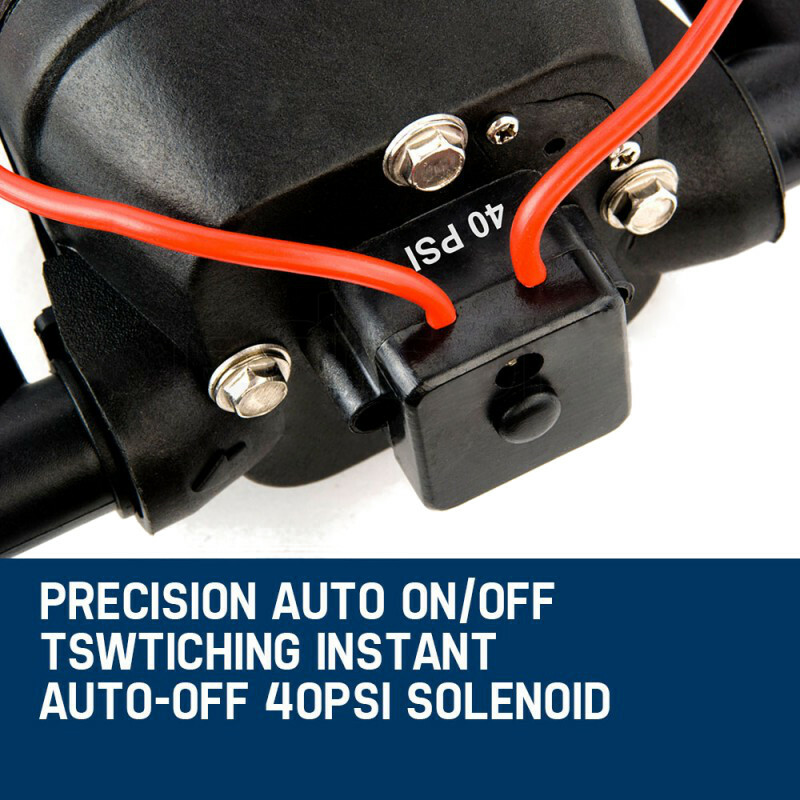 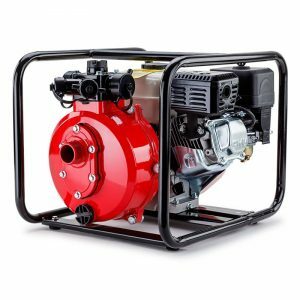 For constant stable on-demand pressure that automatically fires up and shuts down by simply turning on the tap, you'll love the Protege 12V DC 40PSI Hot and Cold Water Pump. 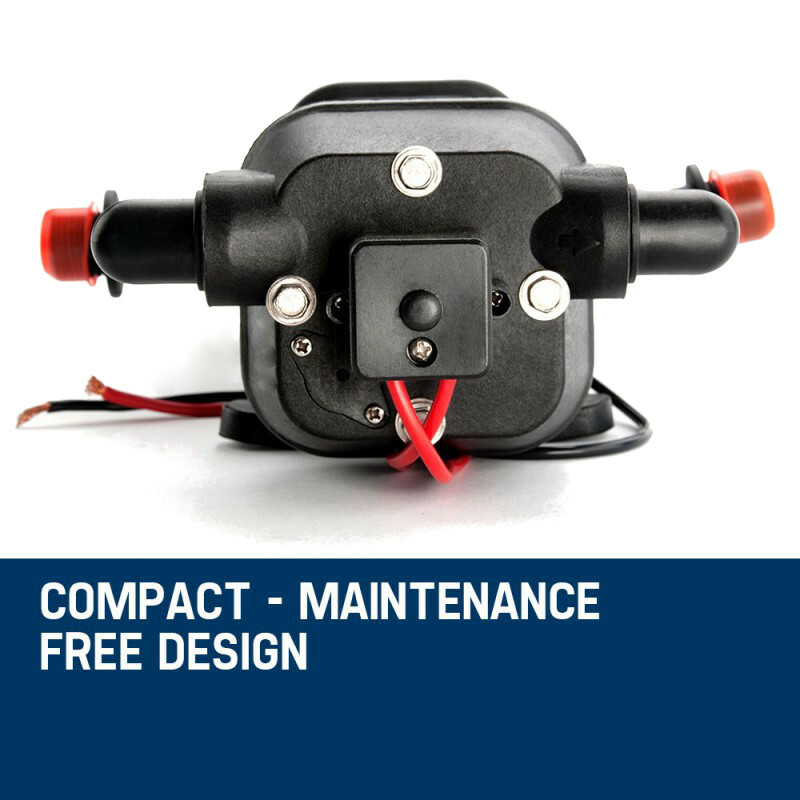 The unique design of the Protege offers endless capabilities in caravans, campers, water purification, filtering, spray equipment, cleaning, marine, garden and fluid transfer. 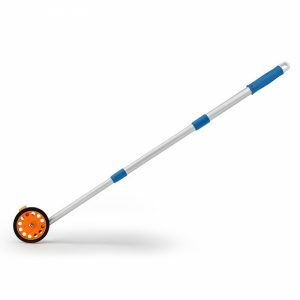 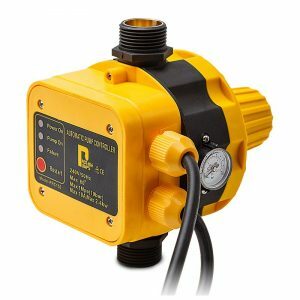 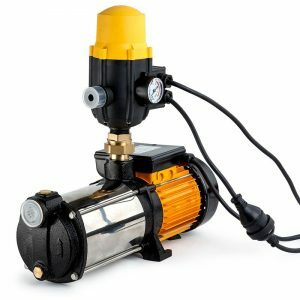 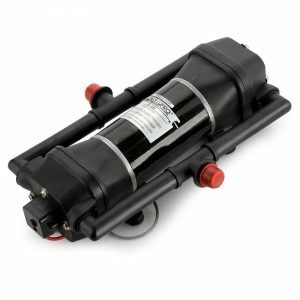 With its class leading 26.6 Litres per minute flow rate, permanent DC magnet drive, wide torsion, stable 40psi pressure and a strong lightweight ABS casing, the Protege 12V DC 40PSI Hot and Cold Water Pump easily outperforms other pumps in this range. 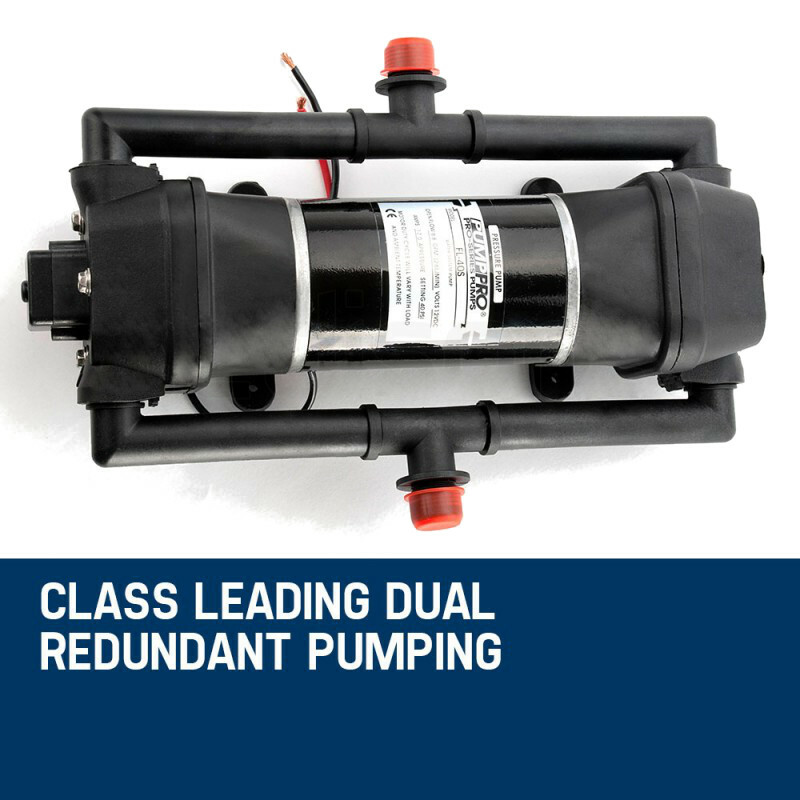 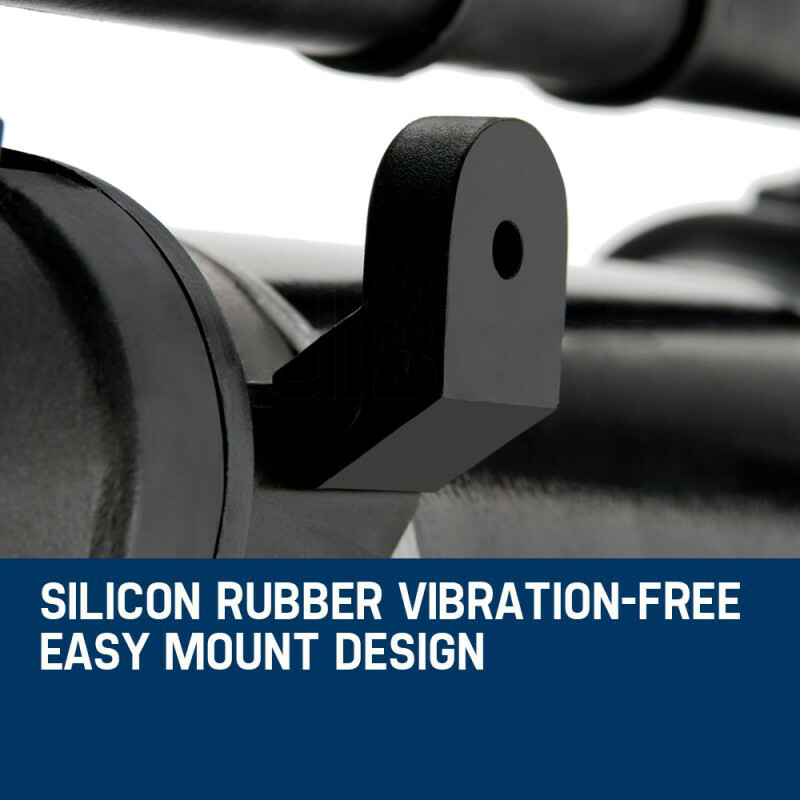 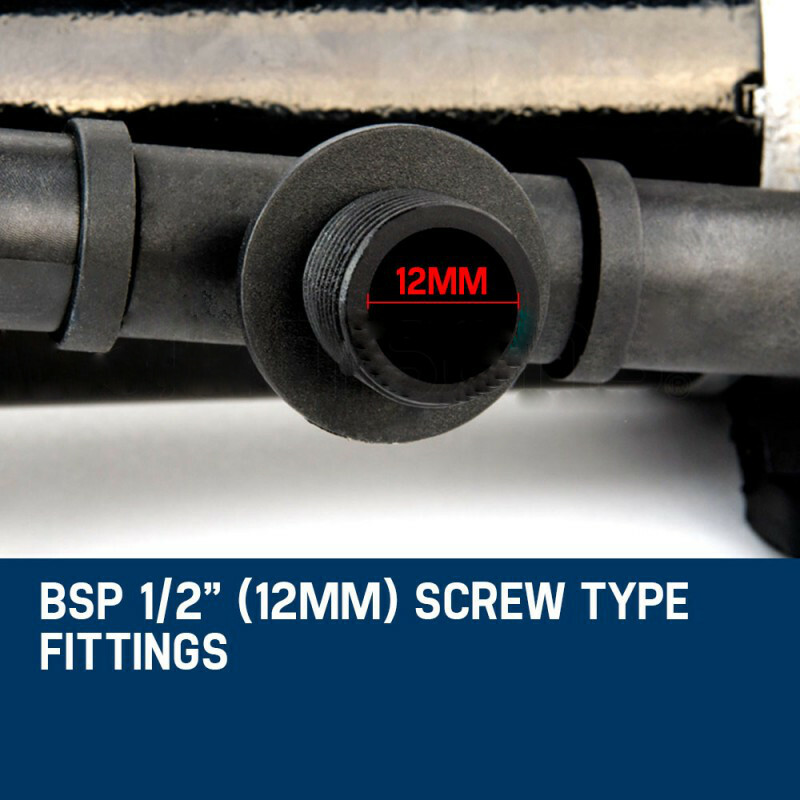 This class leading unit is self-priming, features an automatic on/off over pressure switch, is resistant to acid, alkaline, corrosion and is easy to install. 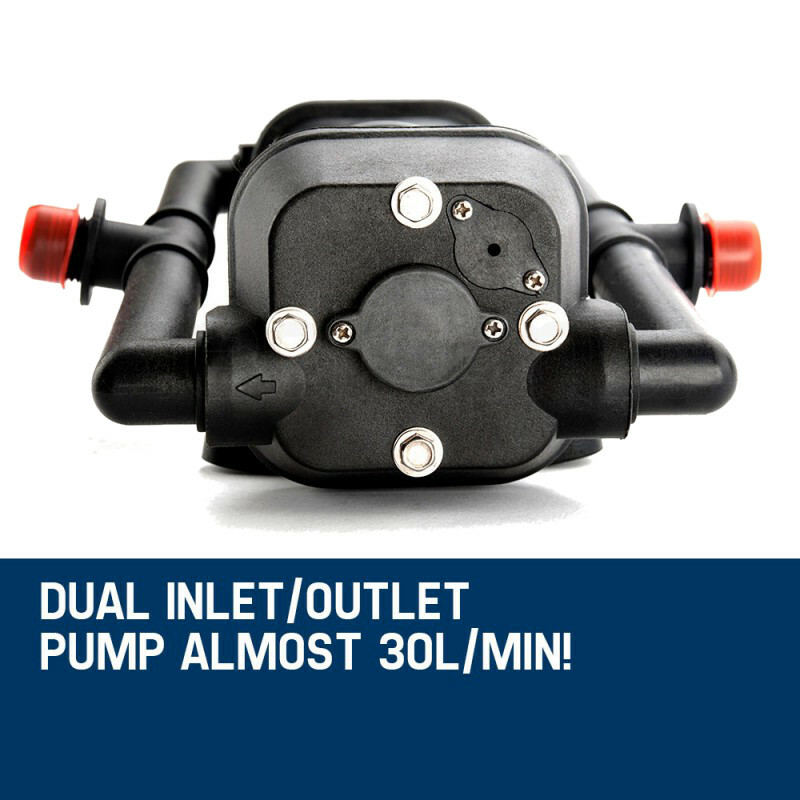 So, for a quality and reliable product, the Protege 12V DC 40PSI Hot and Cold Water Pump is your all-in-one solution.